You Should Consider Booking Aries Spears For One Of Your Next Big Events! Comedian and actor Aries Spears was born on April 3rd, 1975 in the Manhattan, New York area. When he was 11 years old his family moved to North Brunswick Township, New Jersey. Growing up he always made the people around him laugh so by age 14 he was performing stand up comedy in local bars. In 1987 he appeared in Russell Simmons’s Def Comedy Jam and Showtime At The Apollo. He finally moved to LA in 1992 and was scene performing at all the hot comedy clubs in the area. In 1993 he was also cast in A Different World for a recurring role. Now days he’s still appearing in comedy specials and performing for sold out shows around the world. 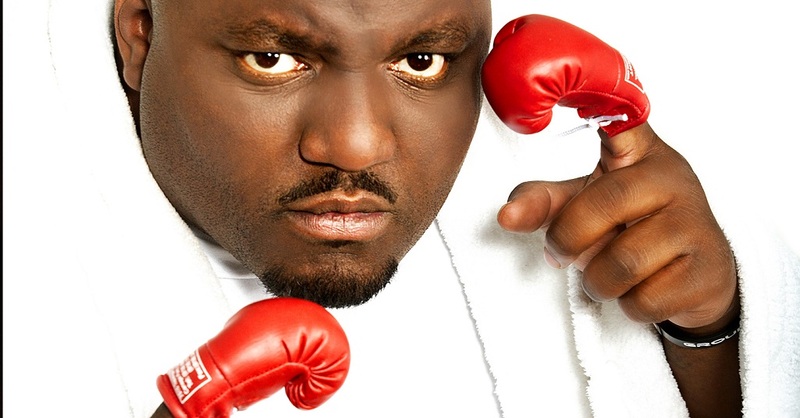 Would you like to book Aries Spears for an appearance or performance at your next event? The New Era Booking & Management Firm will assist you with the booking process, while making sure everything goes smoothly. We’ll provide the quality entertainment so your guest remember your event for years to come. Let our staff do all the hard work while you enjoy your event with the guest, free of any distractions or worries. We’ll go above and beyond to provide you and your guest with a memorable experience! Are you interest in booking Aries Spears for one of your events? You can get the process started by filling out our booking request form. While filling out the request form, please make sure you provide the details of the event you would like to book this comedian for. You should also include any questions you may have in regards to our booking process. Once you’ve completed the request form, a member of our friendly staff will respond in a timely manner to further assist you with booking Aries Spears. Due to a high volume of requests, we kindly ask that you only fill out our request form if you are serious about booking this entertainer.